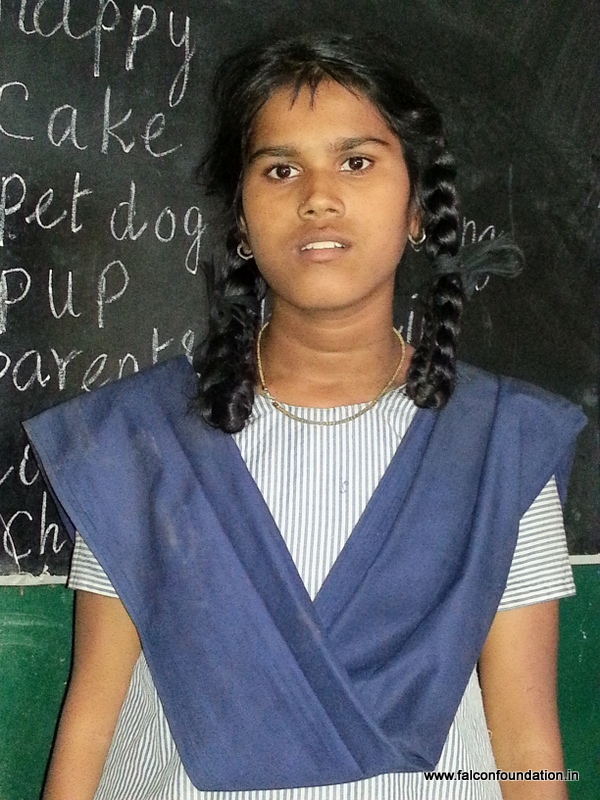 Deepa is 15 and in the 8th standard. 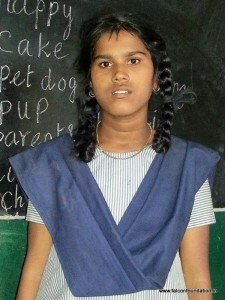 Deepa and her sister have been with the Josiah program since 2007. They were orphaned a few years ago and are being raised by their maternal grandmother. They are under pressure from their extended family to quite their studies and start working. Deepa aspires to join the police specially to help prevent the abuse of women.